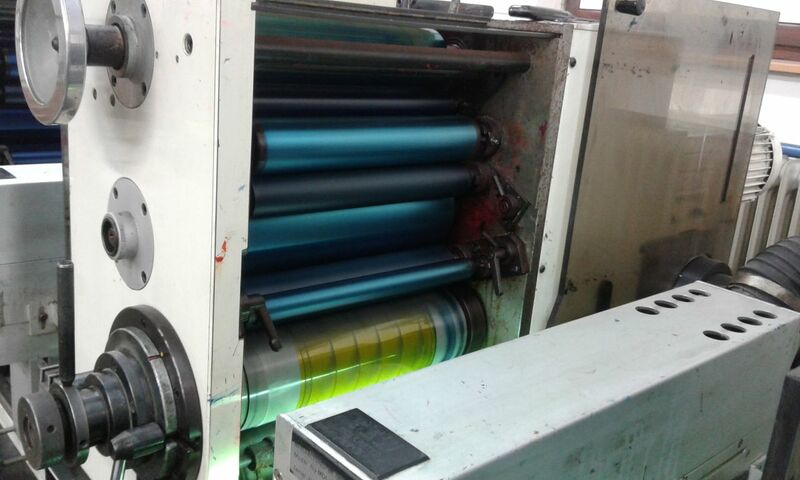 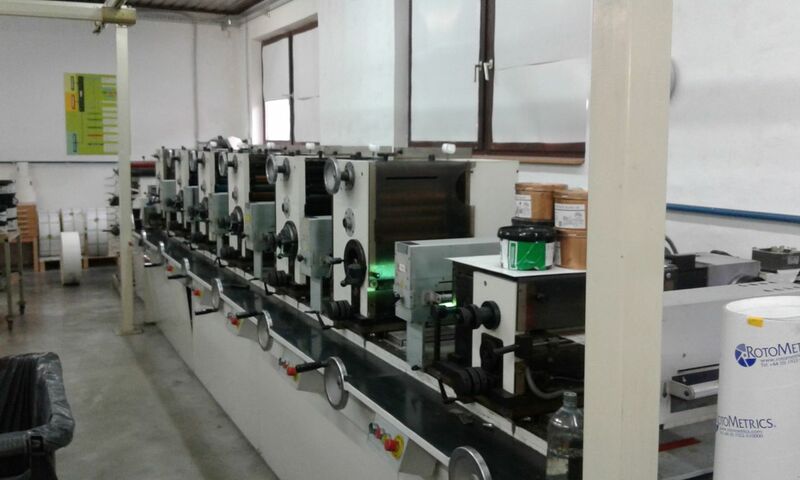 Polygraphica have available for immediate sale the following Etipol Combi 270 Label Press. 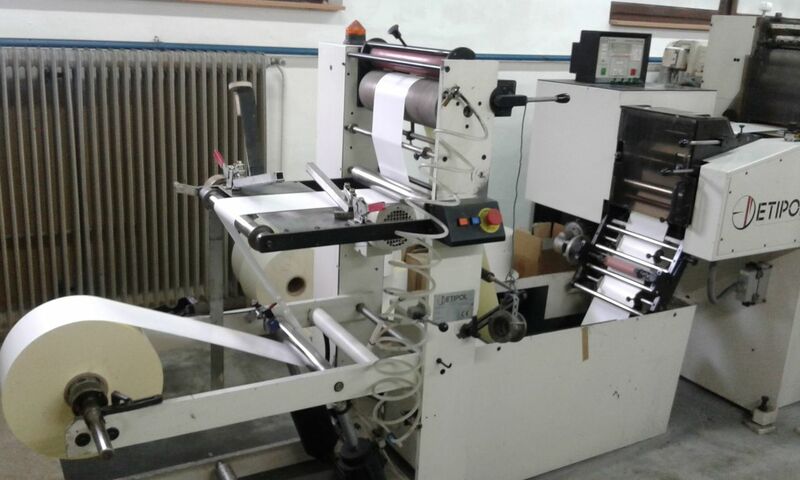 The machine needs to be removed before the end of January 2019, hence it is available for a very attractive price. 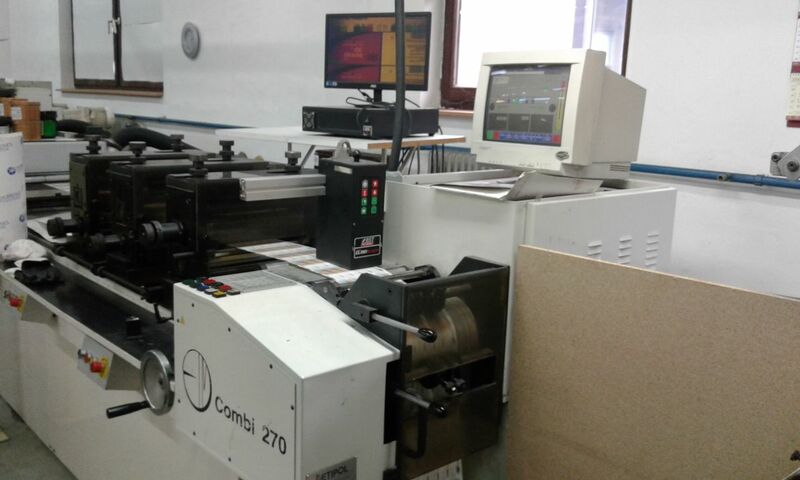 Please contact Andrew Lapish on +44 1924 200444 or email sales@polygraphica.com for more information on the Etipol Combi 270 Press.